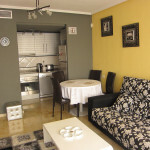 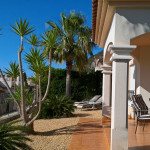 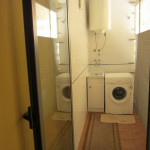 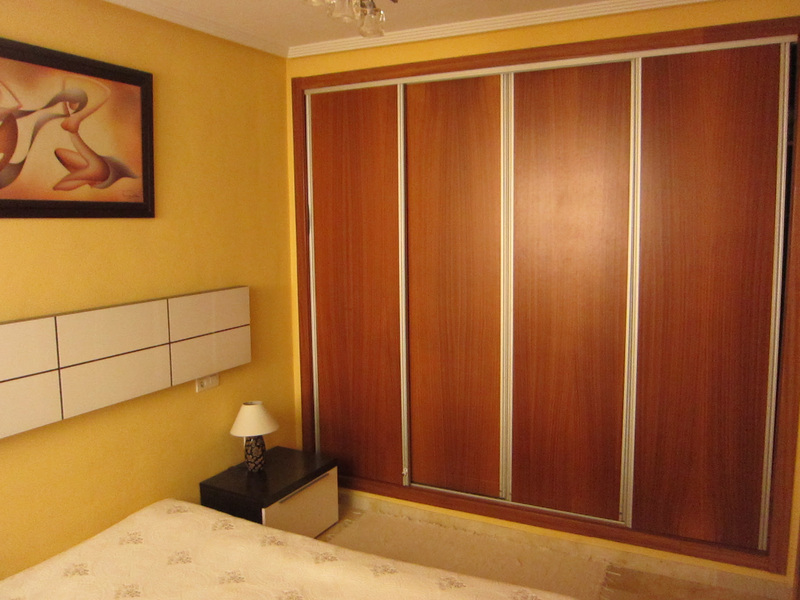 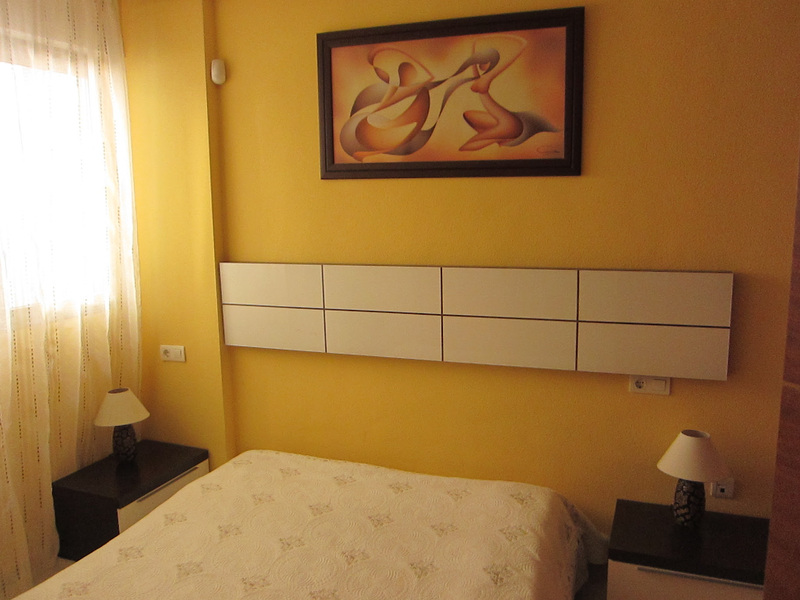 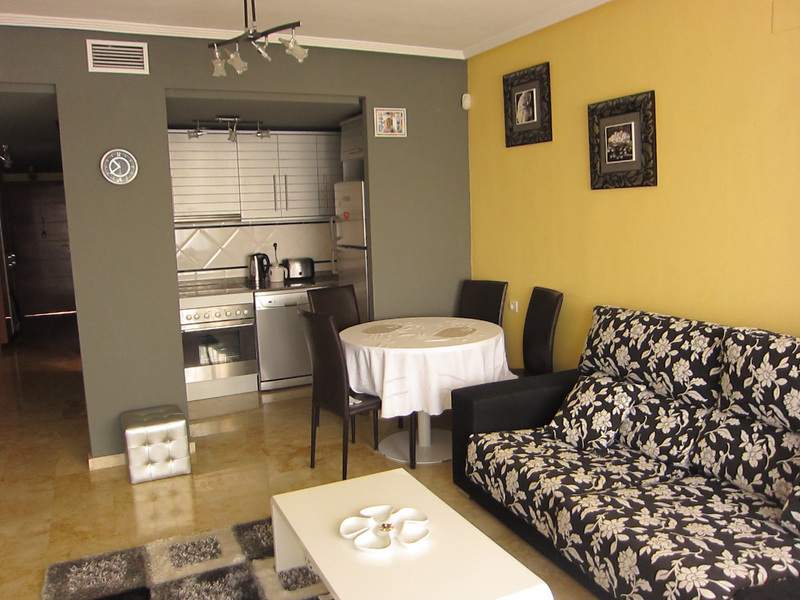 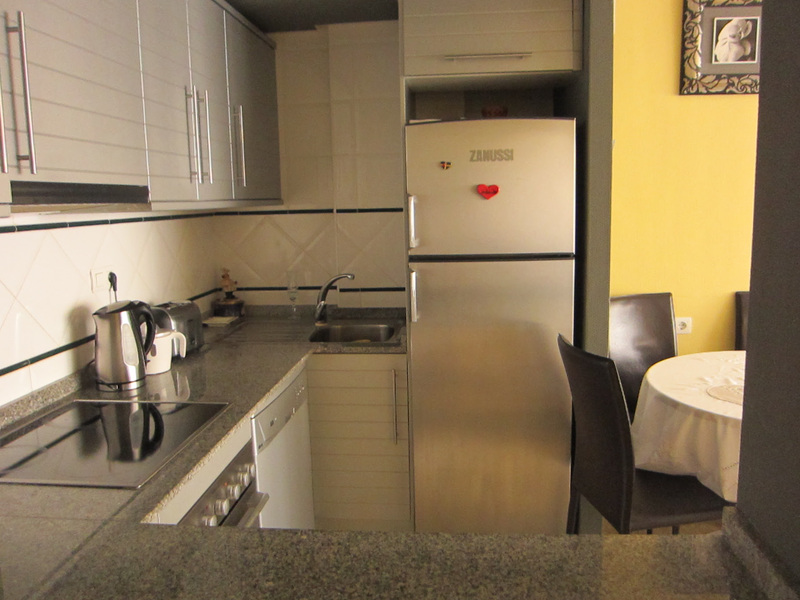 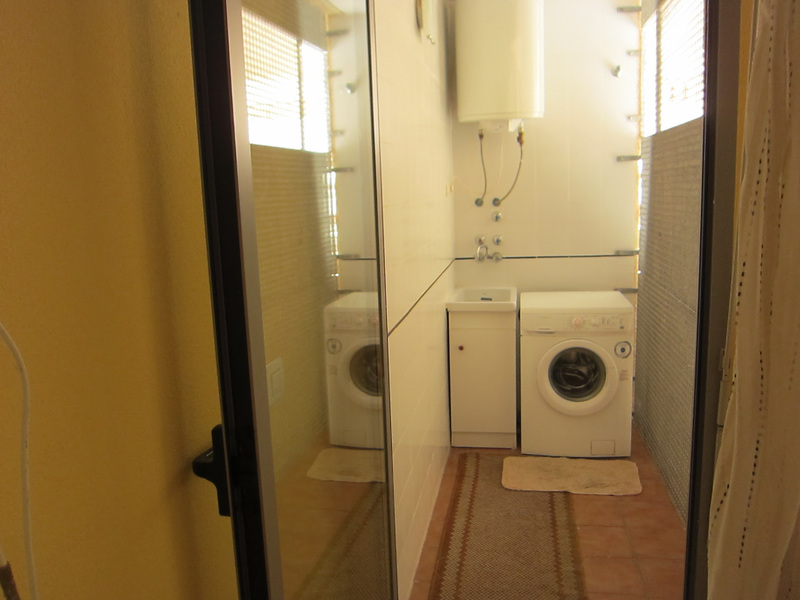 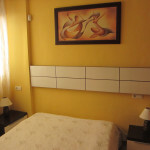 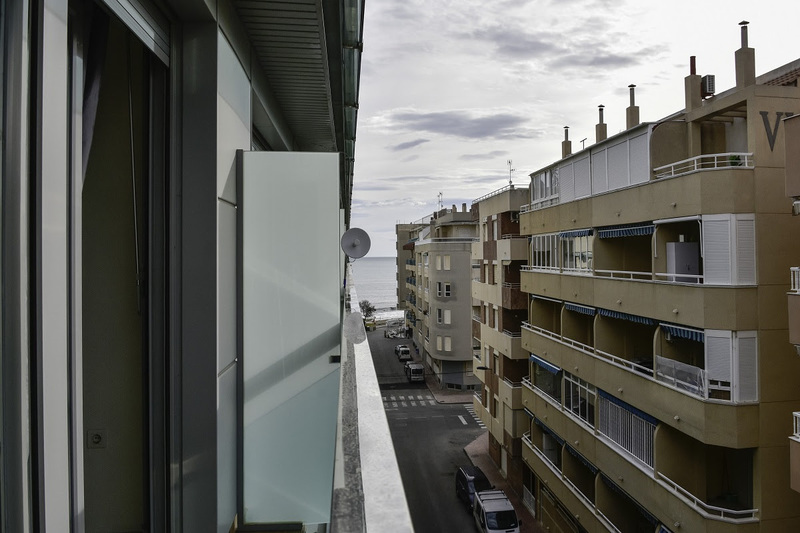 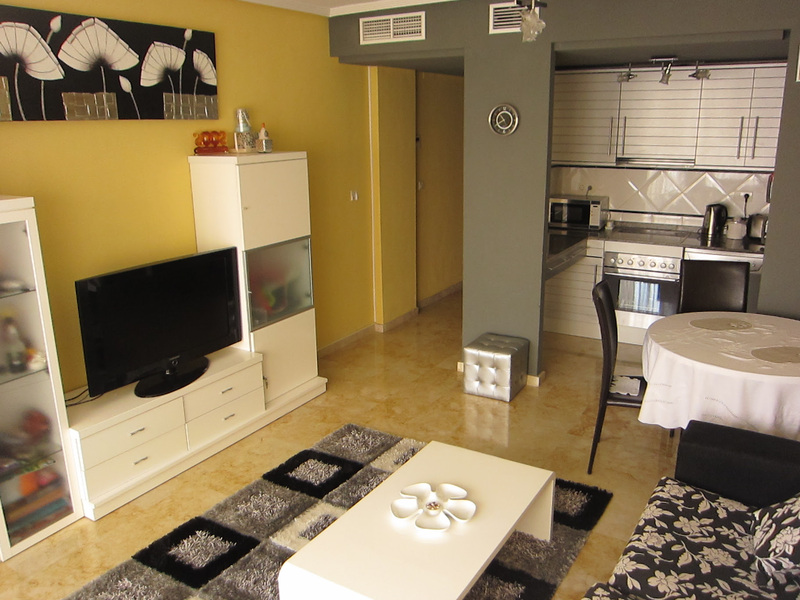 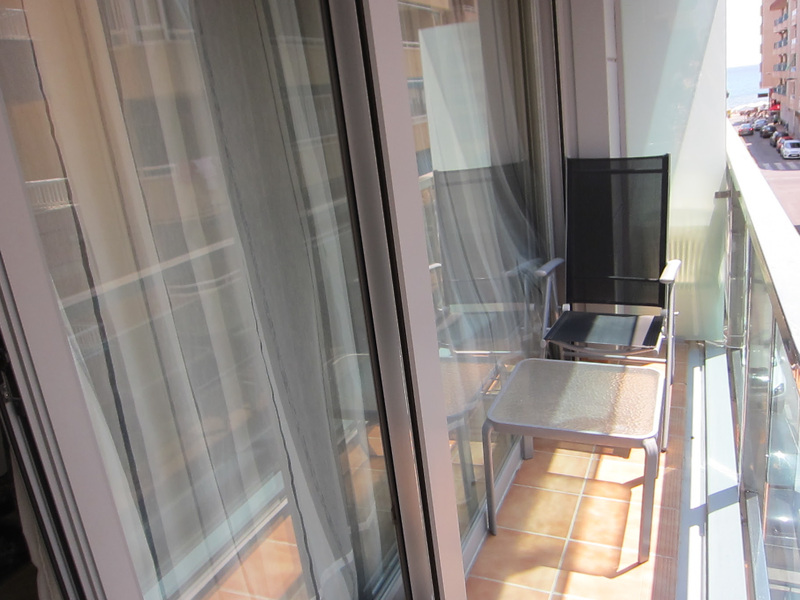 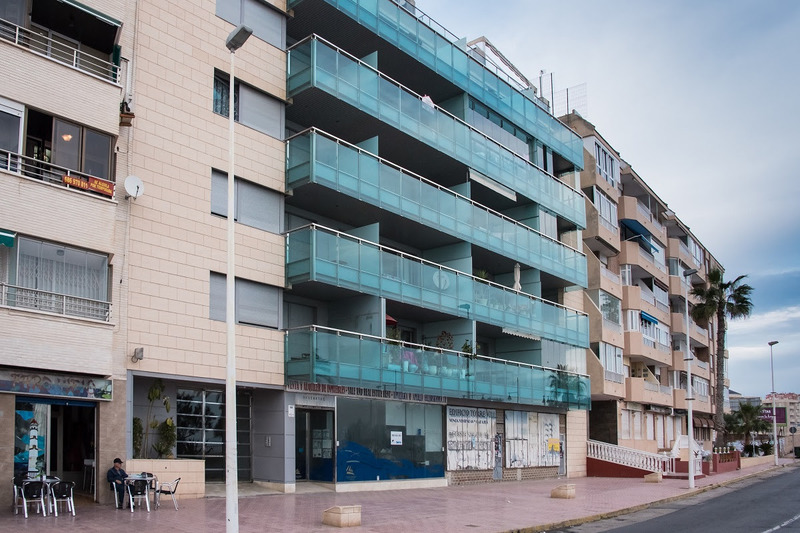 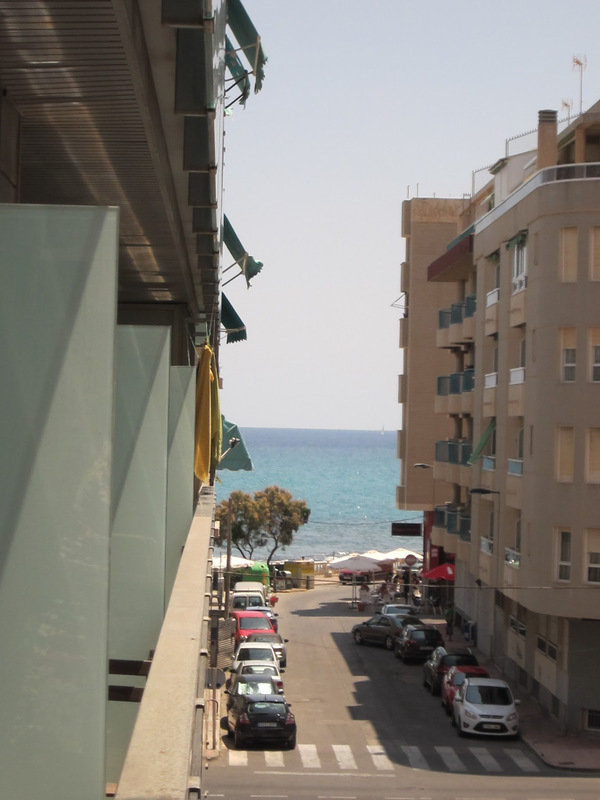 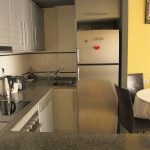 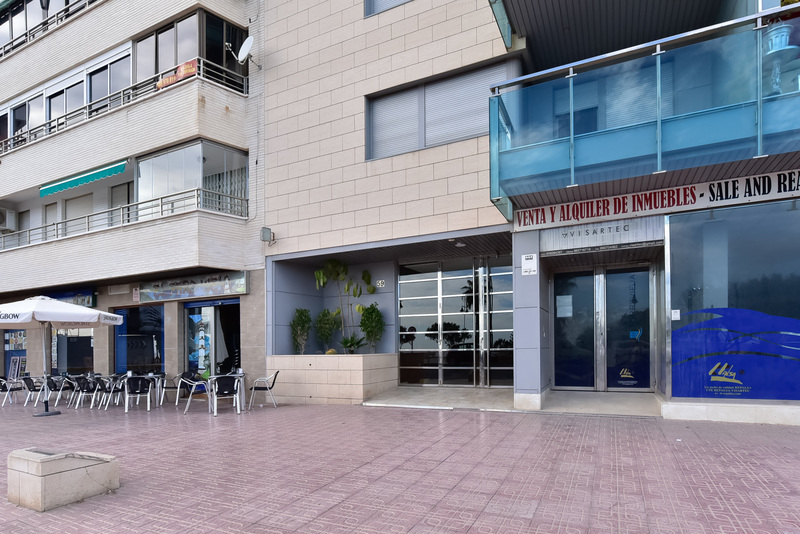 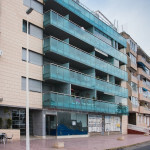 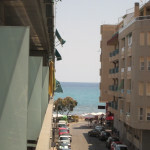 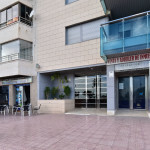 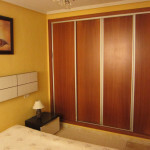 The apartment is in front of the sea and the beach of El Cura. 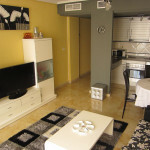 Newly built luxury building with 5 floors and two floors of underground parking. 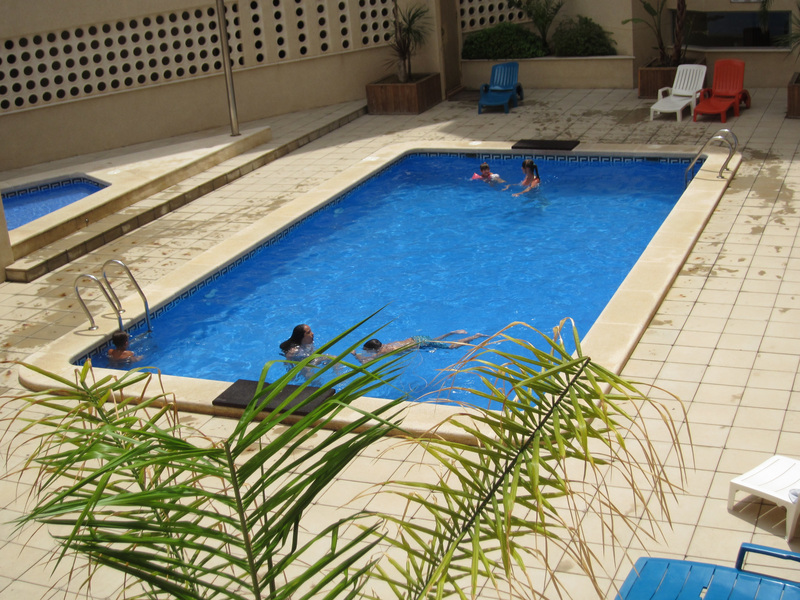 The building has a communal pool, video surveillance system, concierge. 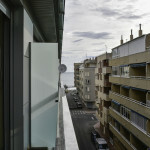 The apartment is large and has 1 bedroom, a marble bathroom, living room, kitchen, gallery and terrace with side views of the sea. 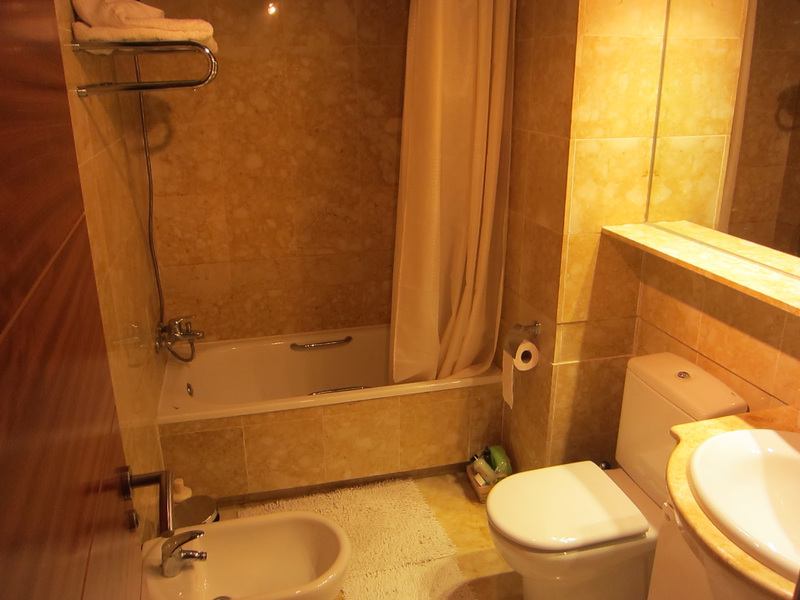 Marble floors, bathroom en suite marble, air conditioning ducts, and sold fully furniture. 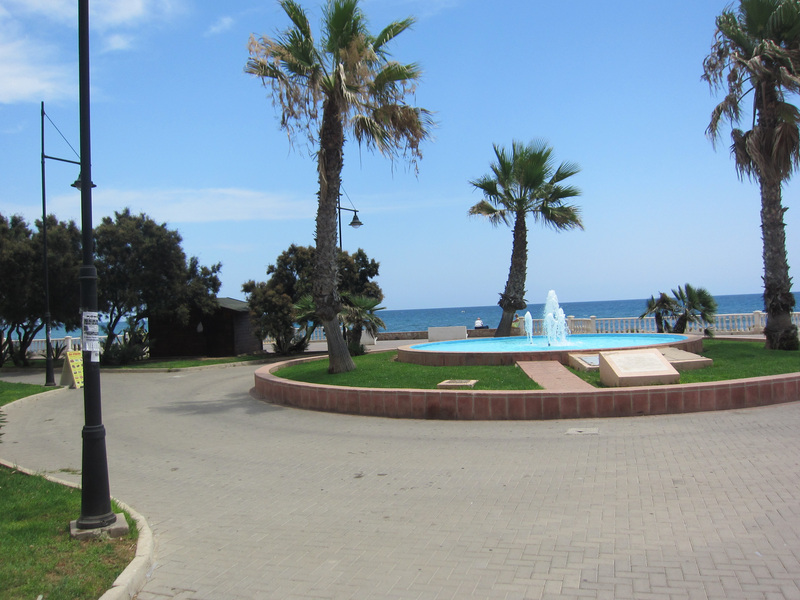 50 meters away there is a 24 hours supermarket, Park with playground, and bus stop. 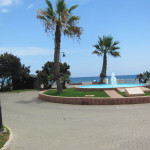 The centre of the city is 5 to 10 minutes on walk along the central promenade along the sea.